at Scrap Our Stash. I also used Twine and 'Love' in the title. Found this wonderful sketch at Pinterest. What a pretty page. Love the details and stash used. 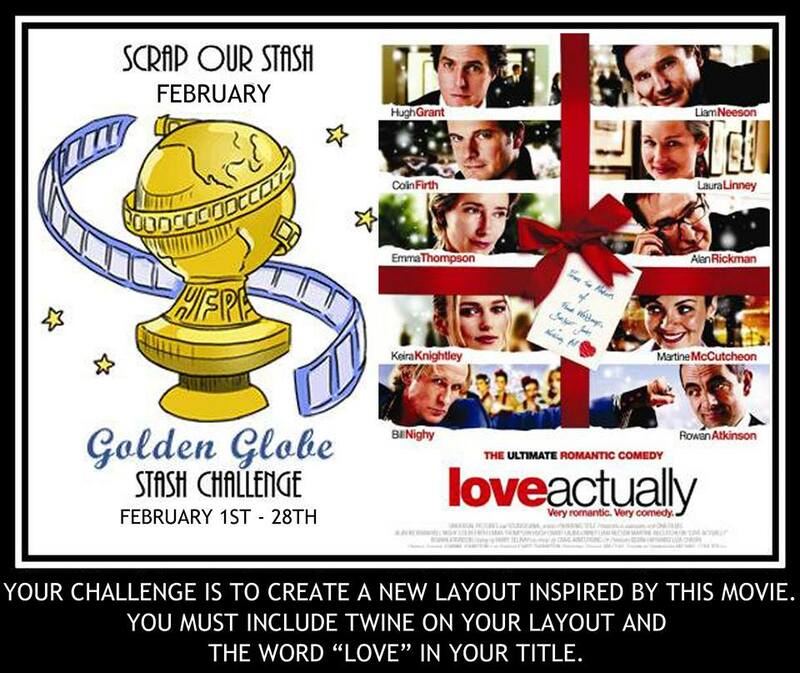 Thanks for your entry in our challenge at Scrap Our Stash. 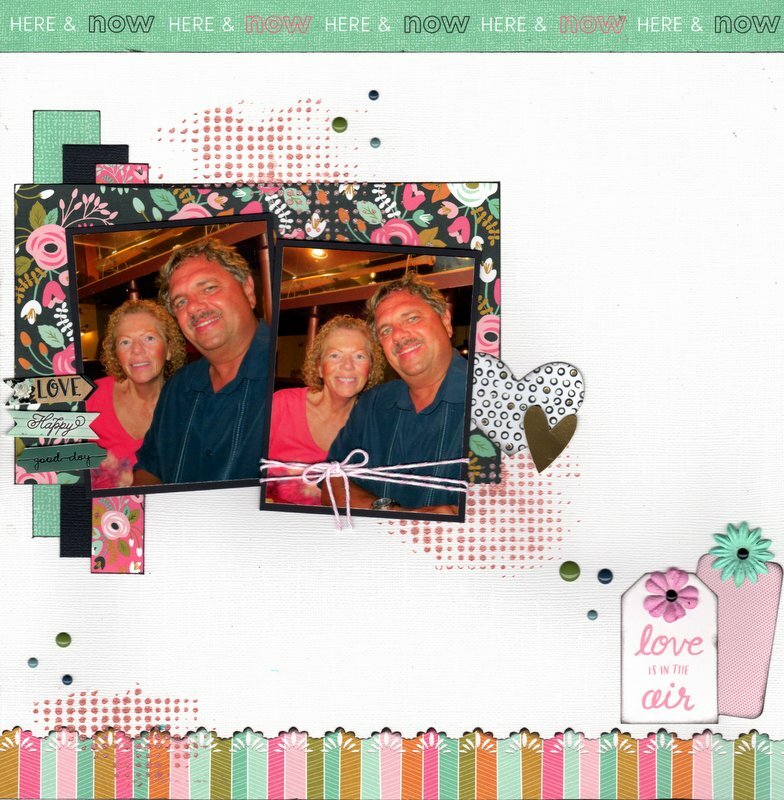 Happy Scrapbooking! Lovely layout - very pretty colours :) Thanks for playing along with us at Scrap Our Stash! Fantastic layout, beautiful colors and stash! Thanks for joining us at Scrap Our Stash. What a beautiful and happy layout! I LOVE it! 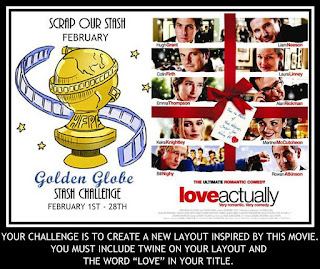 Thanks for playing along with us at the Scrap Our Stash Blog!